There are some players, active both on Tygem and WBaduk. "Daxiang" is one of them. 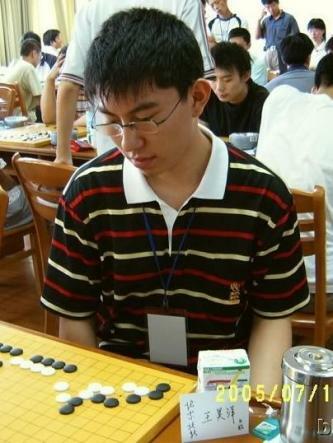 He is Wang Haoyang, 6-dan professional from China. I decided to post one of his games, played on WBaduk last year - it was a very exciting battle! Enjoy!